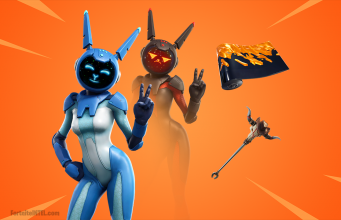 April Fool’s Day isn’t too far away and one fan has come up with a brilliantly brutal concept idea for the item shop. 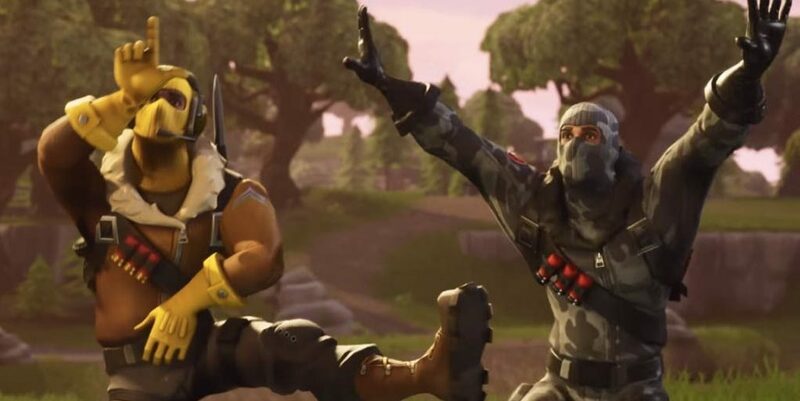 Epic Games has shown a willingness to partake in the traditional day of joking and being mischievous. In 2018 they made a one-day-only change to the Impulse Grenades and Boogie Bombs that put a pretty hilarious twist on things. While Epic probably has some ideas of their own lined up for this year, Reddit user chumplazma has an absolutely dastardly idea that would cause plenty of anger. The concept is for Epic to make a number of exceedingly rare skins available in the item shop for a low, low price of 0 V-Bucks. 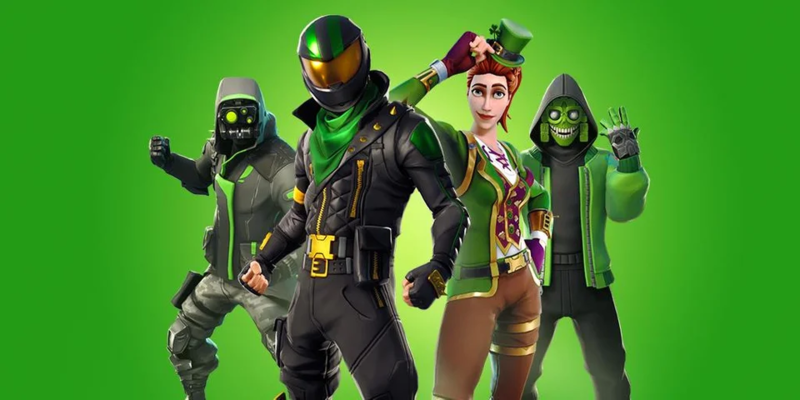 The catch is, however, that when players want to scoop up what looks like a free gift – they’d receive an error that says the skins cannot be purchased with an error code reading ‘4PR1L-40OLS’ [April Fools]. Do you have any ideas of your own for a Fortnite April Fools Day prank? Let us know in the comments below.